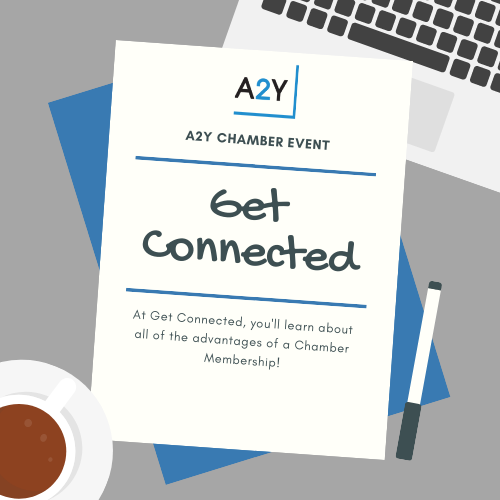 At Get Connected, you'll learn about all of the advantages of a Chamber Membership! 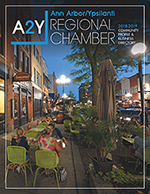 Whether you've recently joined the Chamber or you're considering membership, come get an overview of the products, programs, and services available to members. From cost-saving benefits to exclusive promotional opportunities, the Chamber has a lot to offer! Longstanding members will also benefit from this opportunity to network with fellow business leaders.